If you have shoulder pain, you know how much it can affect your daily life. With a painful shoulder, even easy tasks can be hard. But finding the cause of your pain can be tough, because many problems can trigger it. 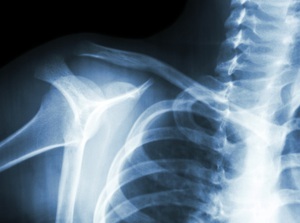 A chiropractor can find out why your shoulder hurts and can help it feel better.